Japanese meal or WASHOKU has gotten attention from the world. 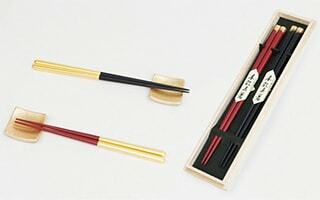 Especially after the WASHOKU was designated as the Intangible Cultural Heritage by the UNESCO, WASHOKU and Japanese food culture gets more and more popularity. 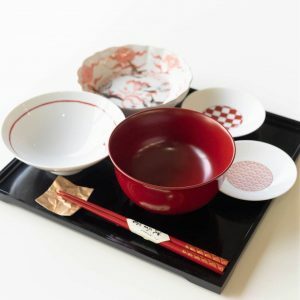 As WASHOKU becomes popular, Japanese tableware and Japanese table settings start to get attention, too. 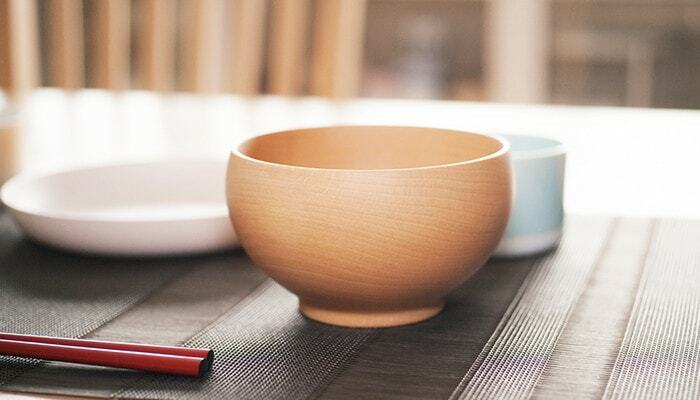 Have you ever seen authentic Japanese table settings? 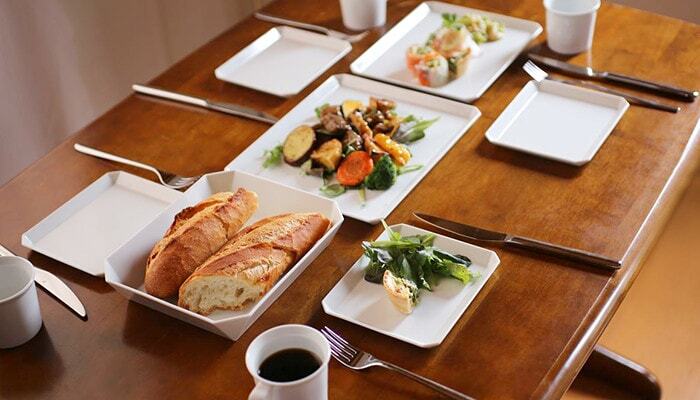 Japanese tableware is rich in variety. 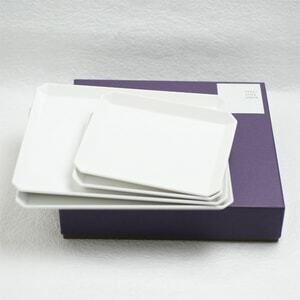 The tableware is various in forms, sizes, and colors. 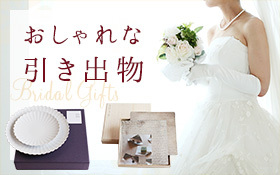 However, there is a basic idea in Japanese table settings. 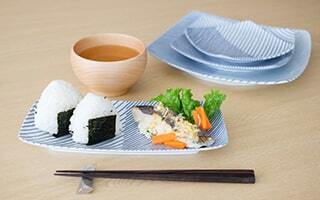 Here, let us introduce the culture of Japanese meal and Japanese table settings. 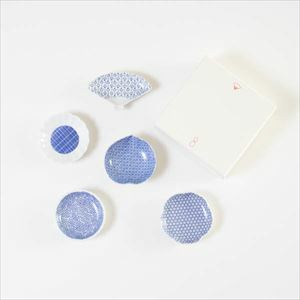 Also, we would like to introduce some recommended Japanese table settings with tableware of our shop. Why was WASHOKU designated as the Intangible Cultural Heritage? 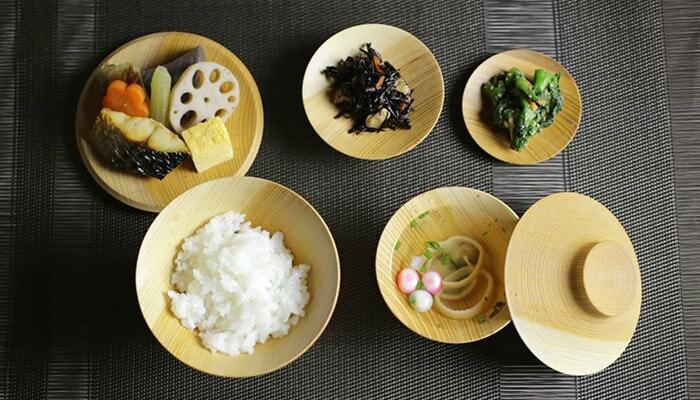 One of the features of WASHOKU is its balanced and healthy dietary. The basic style of Japanese food is Ichiju-Sansai. Ichiju-Sansai means one soup and three dishes. 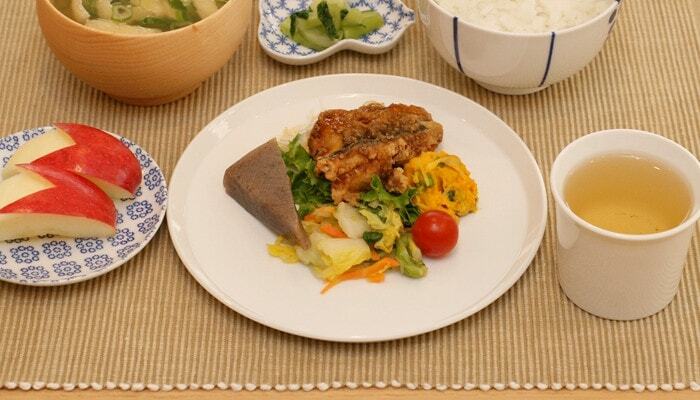 Japanese meal based on Ichiju-Sansai has ideal nutritional balance. 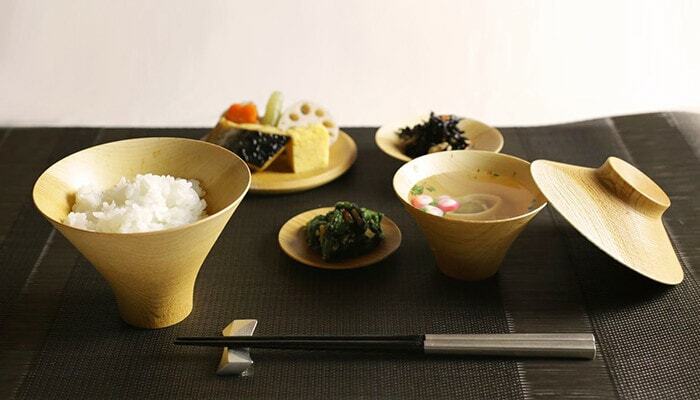 It is said that this Ichiju-Sansai style meal contributes to the long-life expectancy of Japanese people. In fact, Japan has ranked as one of the top long-life expectancy country. Also, japan has low obesity rate. Another feature is the express of sense of seasons. 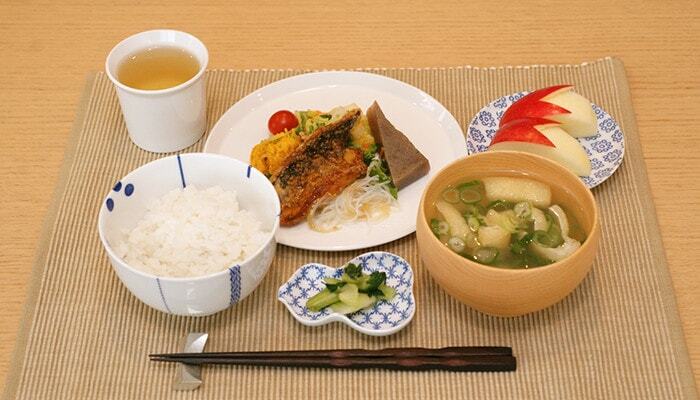 Japanese meal is not only good in nutrition and tastes, but also good in appearance. 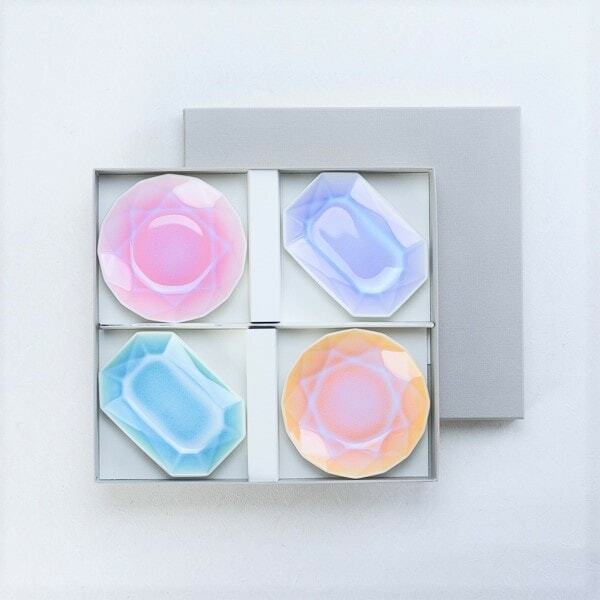 In one Ichiju-Sansai plate, WASHOKU express the beauty of nature or the change of seasons. Japan has beautiful four seasons. Seasons are indispensable factor for the life of the Japanese. As we live with seasonal foods, it is natural to have sense of seasons in Ichiju-Sansai. 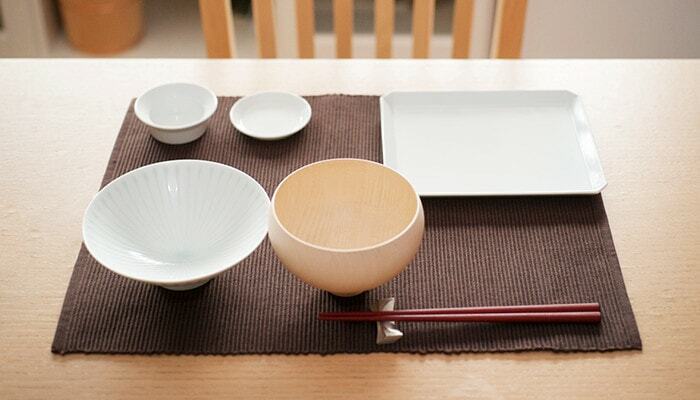 Japanese table setting is one of the important part of WASHOKU. 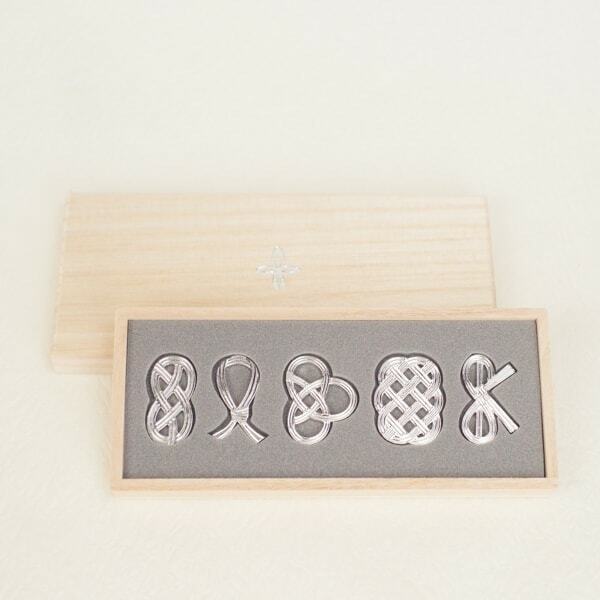 Now, were we able to make you understand about the fascination of WASHOKU? Next, let us tell you more about Ichiju-Sansai. 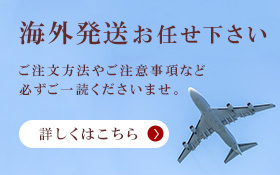 What is “Ichiju-Sansai”? Why is it good? As we mentioned, Ichiju-Sansai is the basic style of Japanese meal. The origin of Ichiju-Sansai is Chanoyu, the Japanese tea culture. 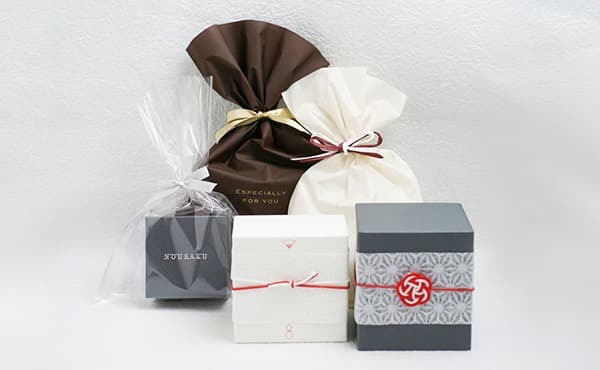 Most people may imagine the Japanese tea ceremony with small Japanese confectionery. 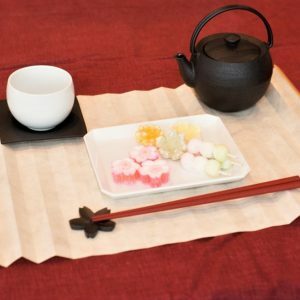 That kind of Japanese tea ceremony is called “Chakai, or Ochakai.” On the contrary, “Chaji” is a Japanese tea ceremony in which the Ichiju-Sansai is served. 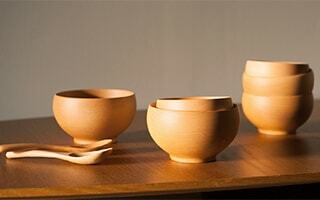 Chanoyu have both types of Japanese tea ceremony, chaji and chakai. 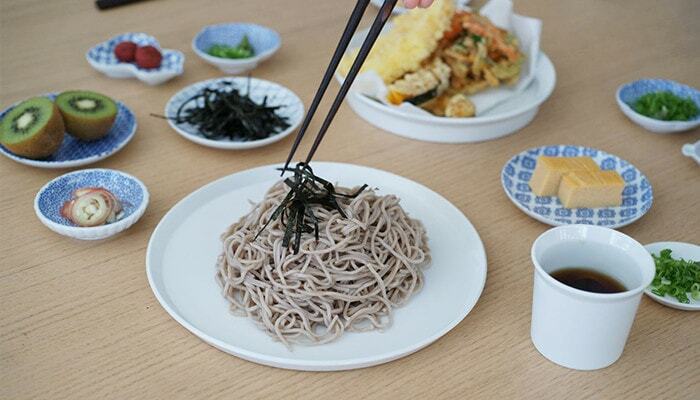 Why the meal Ichiju-Sansai is served in Chaji? Because, matcha may stimulate the stomach. Matcha has strong catechin and caffeine. If you drink matcha with hunger, your stomach may be surprised. 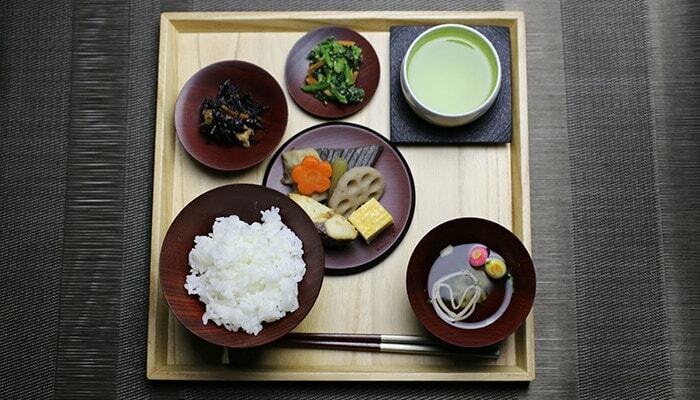 Therefore, the guests eat light meal before drinking matcha. 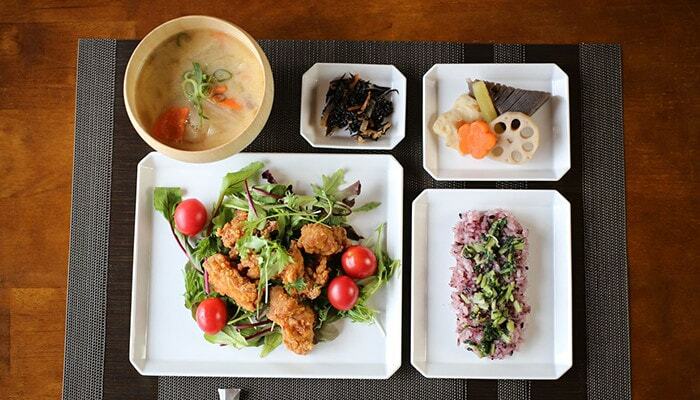 Ichiju-Sansai consists of rice, soup, a main dish, and two sub dishes. Each dish has each role. 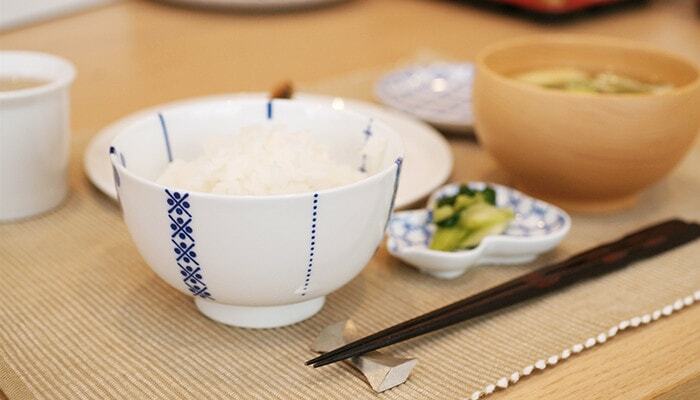 Rice is the staple food for Japanese people. Rice gives us the carbohydrate, which is the source for energy. Soup can be miso soup or Japanese broth (osuimono.) It gives us moisture and vegetables. 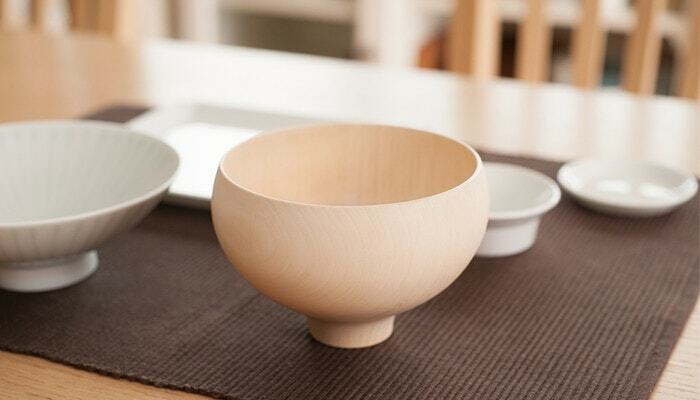 This wooden bowl AEKA ends its sale due to the end of production. The main dish for WASHOKU is fish or meat. It gives us protein. Other two dishes are to cover other nutrition like vitamin, mineral, and dietary fiber. From these five dishes, you can take balanced nutrition. 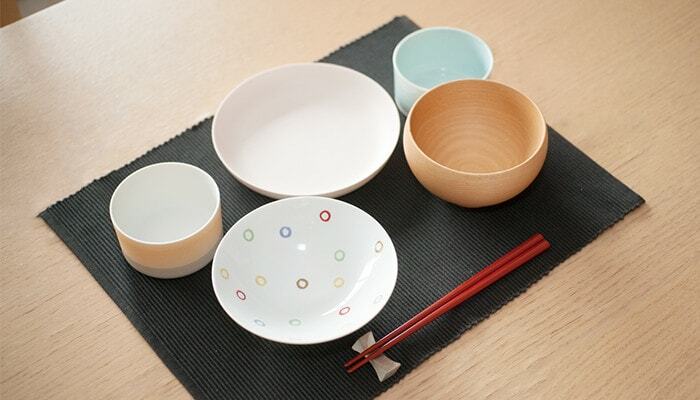 To make a Ichiju-Sansai meal, Japanese people need various types of tableware. 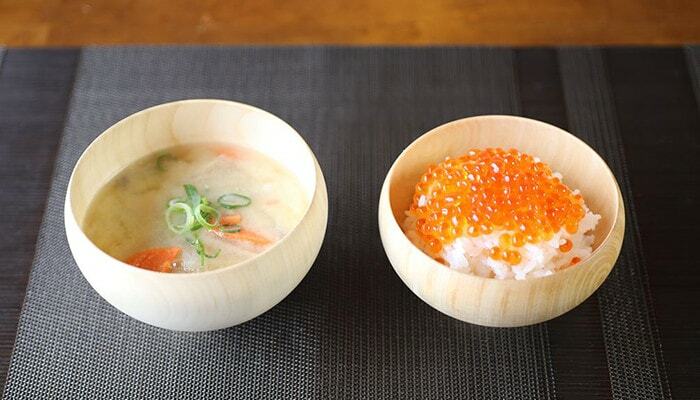 Rice bowl and soup bowl are necessary items. If you have one set of them, you can use them for every meal. 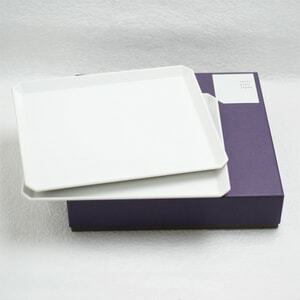 However, for main and sub dishes, you cannot decide what tableware to use. 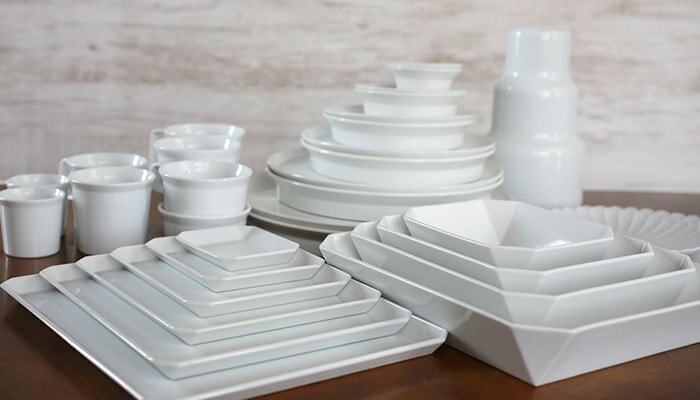 There are infinite possibilities of table ware combination. 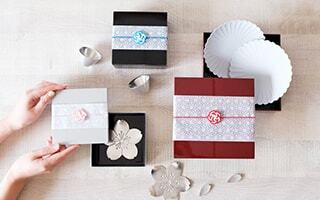 How can we make beautiful Japanese table settings? 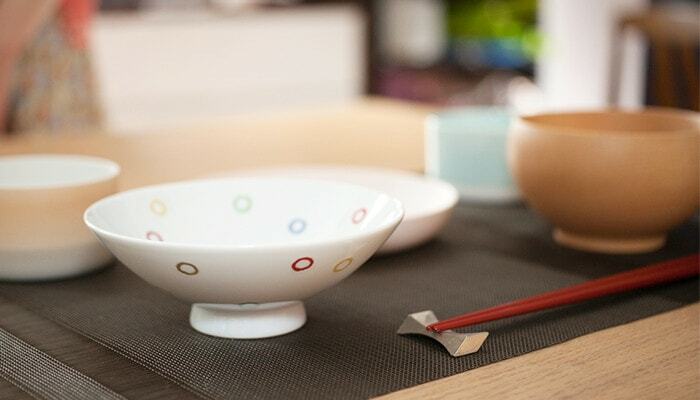 Next, we introduce some Japanese table settings from the tableware of our store. 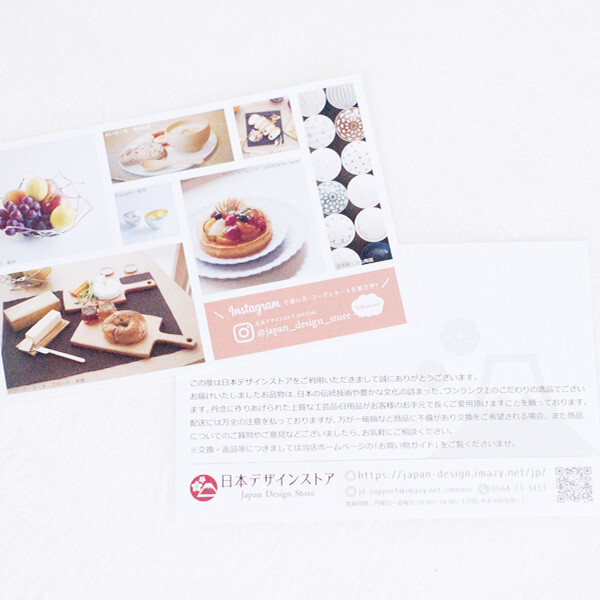 Let’s make Japanese table setting! 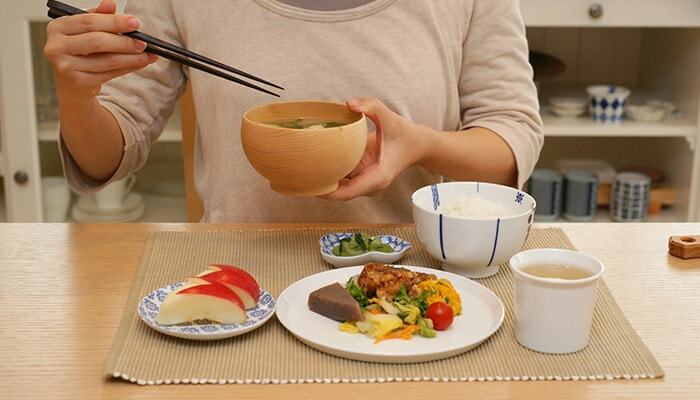 Japan Design Store offers various good tableware for Japanese table settings! 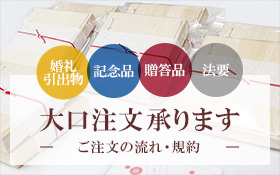 In fact, we already have some recommended set for Ichiju-Sansai. 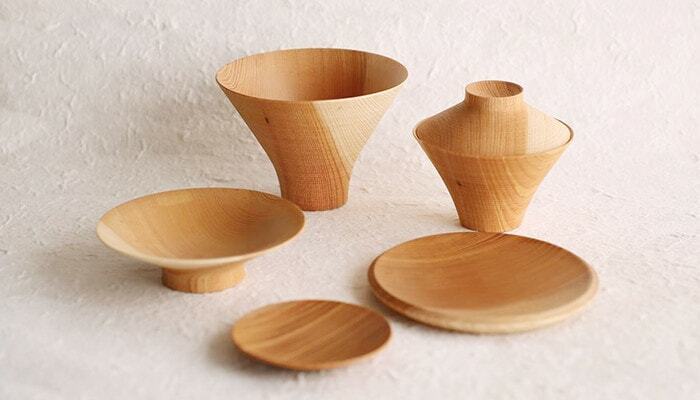 First, this is a set of 6 wooden plates and bowls, TSUMUGI. 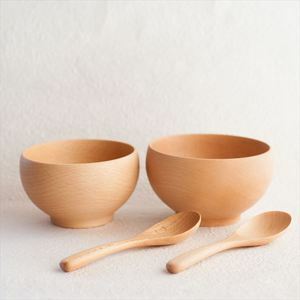 In fact, this wooden tableware TSUMUGI has another name, “Ichiju-Sansai wan (bowls. 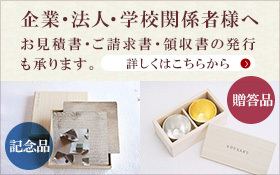 )” If you have a set of TSUMUGI, a Japanese table setting is complete! 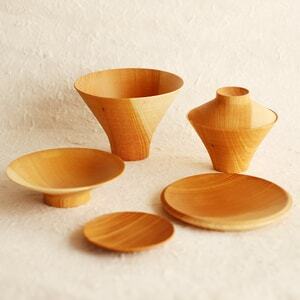 This set consists of three small wooden plates, a wooden bowl, a wooden lid for the bowl, and a wooden rice bowl. 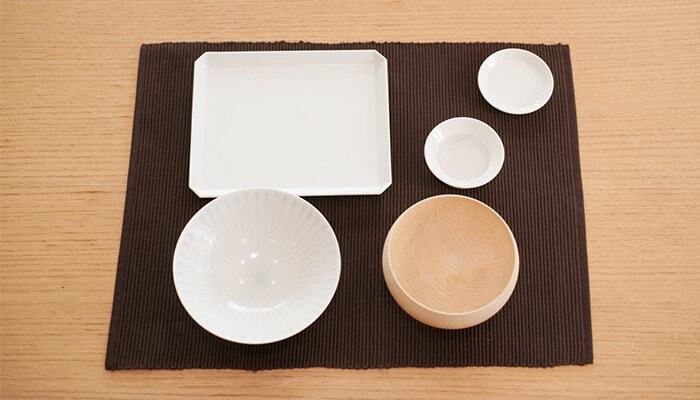 Next Japanese table setting is a basic Japanese coordinate. 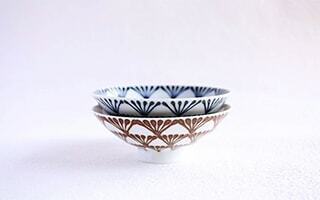 The color of white and blue represents the beauty of Japanese porcelain. Rice bowl is flower rice bowl from Azmaya. 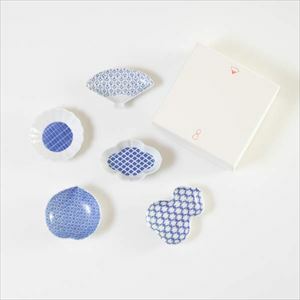 Rounded form and blue paintings gives cute atmosphere to whole Japanese table setting. 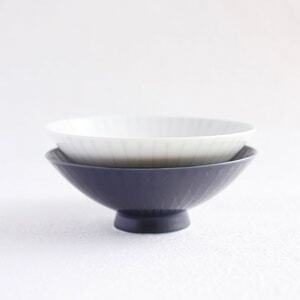 Soup bowl has also rounded form. 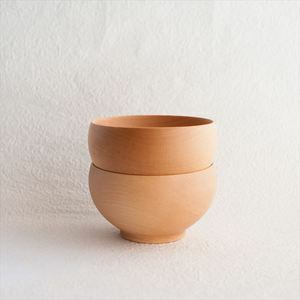 This wooden soup bowl is Meibokuwan from Sonobe. 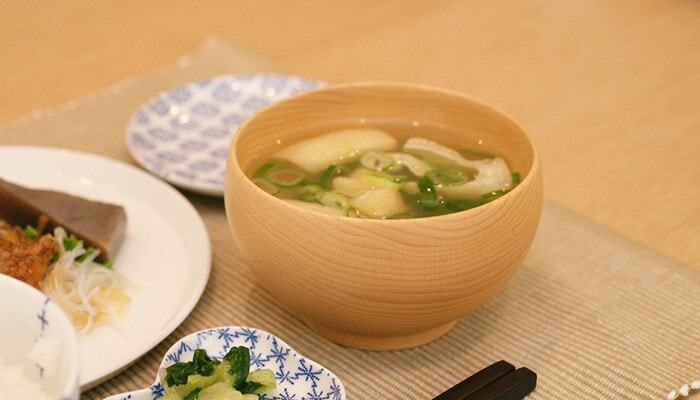 Wooden bowl is frequently used for miso soup. 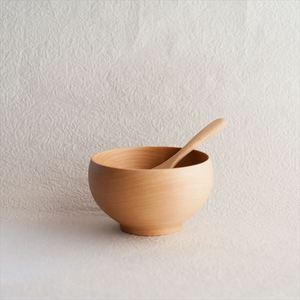 However, this cute form wooden bowl is good with stew or any other kind of soup. 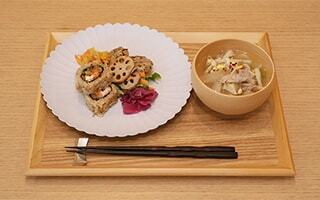 For main dish, we use Round plate from 1616/arita japan. 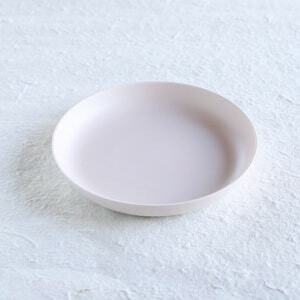 This simple rounded form plate is made of Arita porcelain, a famous Japanese traditional craft. 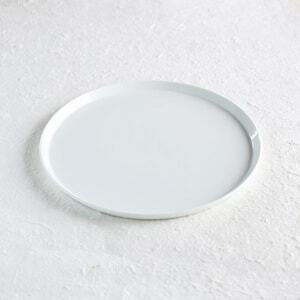 Simple and polished design plate fits various cuisine. 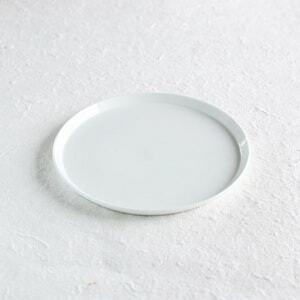 For sub dishes, we use small plate and tiny plate (mamezara) from Azmaya. Both are Inban-print plates. Inban is one of the printing skill. Beautiful blue print make the food stand out. 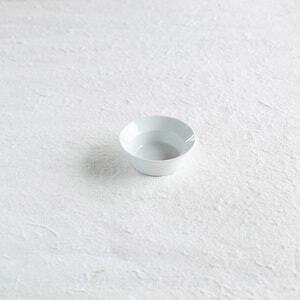 Third Japanese table setting is simple white! 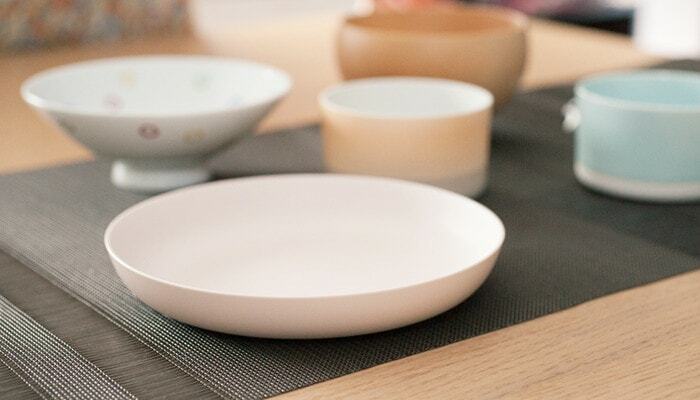 White plates and bowls fit Japanese food and various kind of meal. 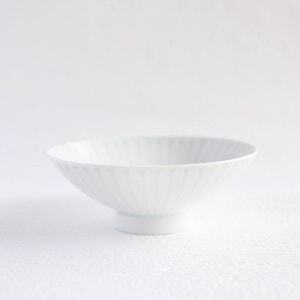 Here, we use flat rice bowl from Hakusan Porcelain. Looking carefully, you can see light blue lines on the surface. 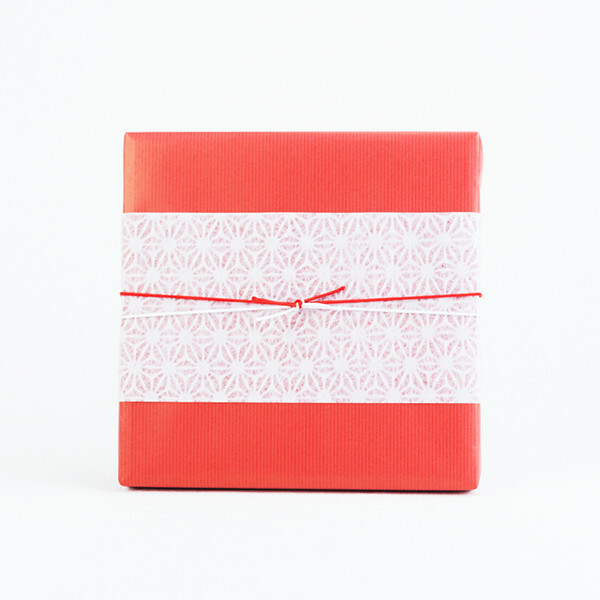 This pattern is not so loud, but has certain presence. Soup bowl is Japanese wooden lacquer bowl AEKA. It has slim form. 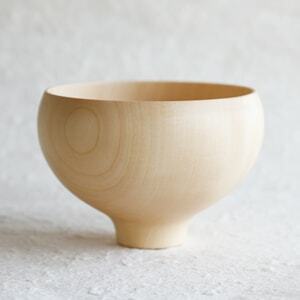 Since the craftsmen have inherited skill of shaving wood lumber, this wooden bowl has both beauty and strength. * AEKA ends its sale due to the end of production. We appreciate your kind understanding. 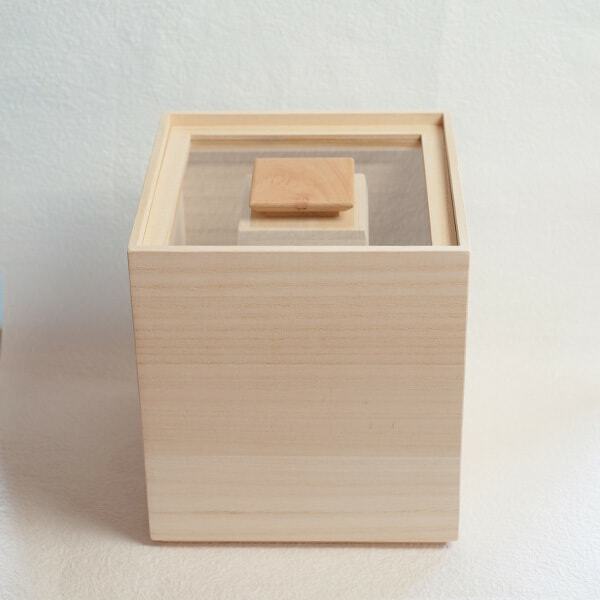 The plate for main dish is the TY Square plate from 1616/arita japan. Simple plate shows the skill of traditional craftsmen. 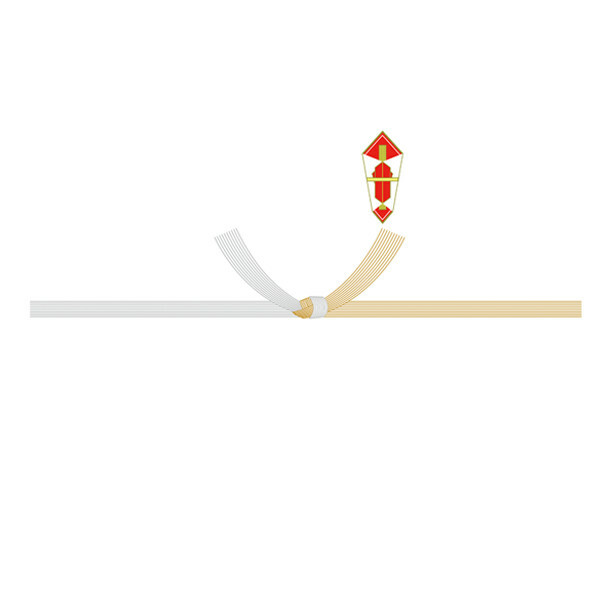 Only skilled craftsmen can make this perfect straight line and beautiful corner. 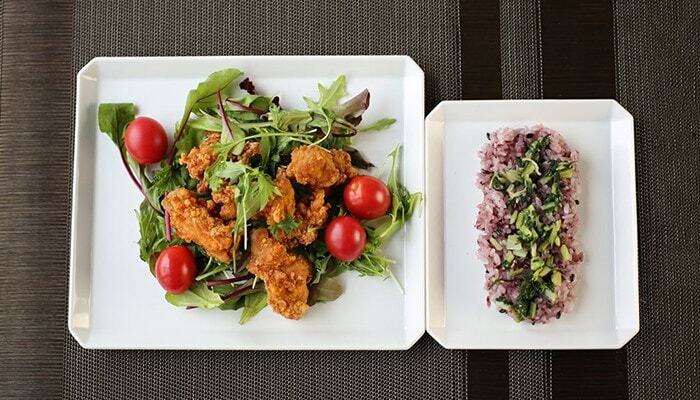 Two small plates are same series as the main dish plate. These are the smallest sizes of TY Round plate and TY Round Deep plate. You can use these simple and high-quality plates daily. 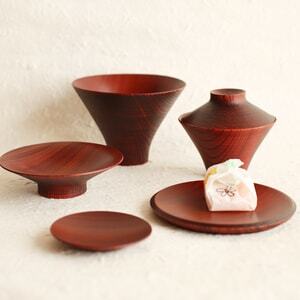 This tableware set is good for not only Japanese table setting, but also Western-style table setting. 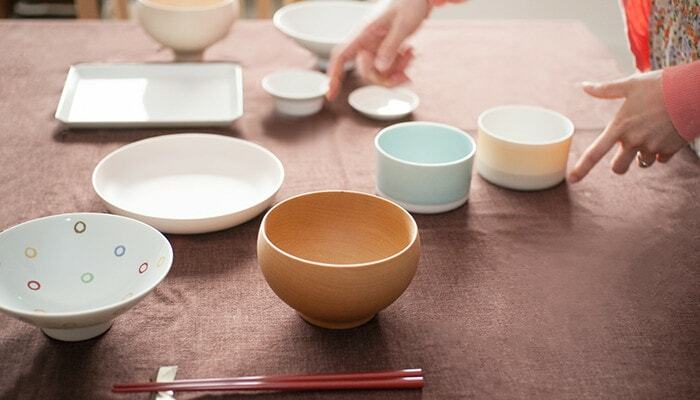 We would like to know what kind of table setting the people around the world make with these Japanese plates and bowls. The last Japanese table setting is the colorful one. 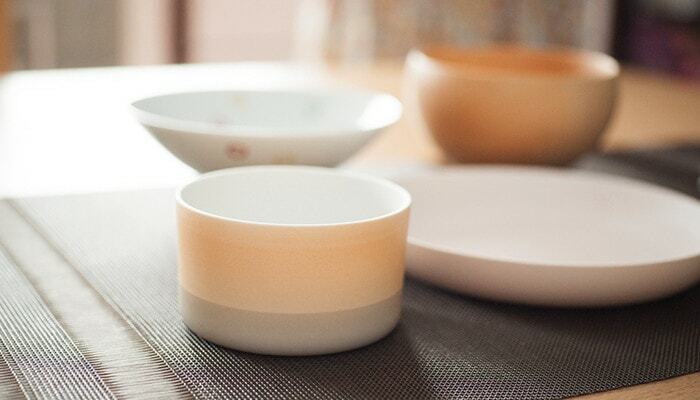 Japanese tableware varies in colors and forms. 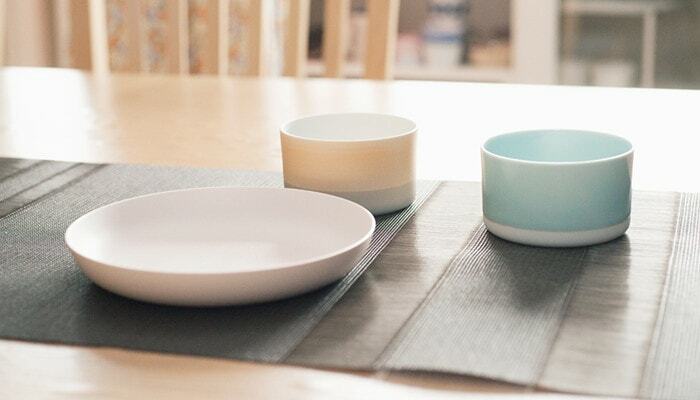 Colorful Japanese table setting cheers you up. 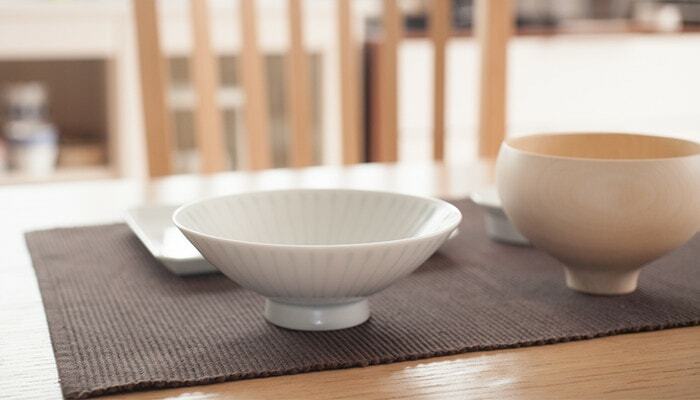 Rice bowl is the same series as introduced in the white Japanese table setting. 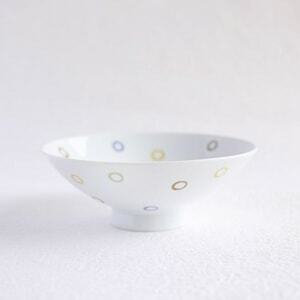 This flat rice bowl has cute colorful polka dots pattern. 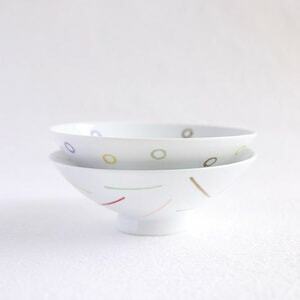 Cute bowl is also good for fried vegetables or stew. 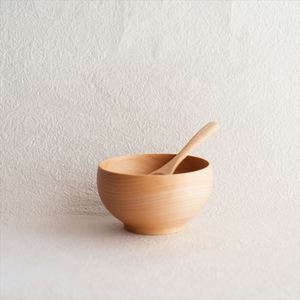 This wooden soup bowl is one of the best-selling items of our store, Meibokuwan from Sonobe. 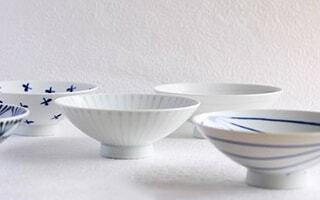 All bowls are handmade by skilled craftsmen. The surface of this wooden bowl is so smooth. 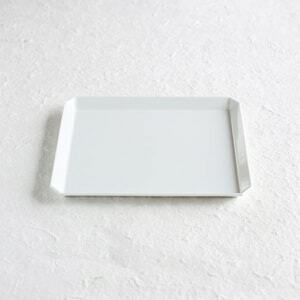 For main dish, we use S&B Deep plate form 1616/arita japan. Light pink color looks like the color of sakura (cherry blossoms.) 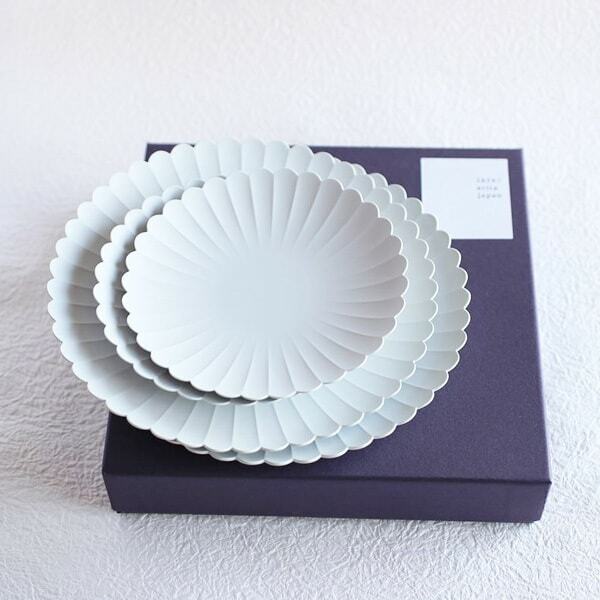 In fact, this plates is made of Arita porcelain. 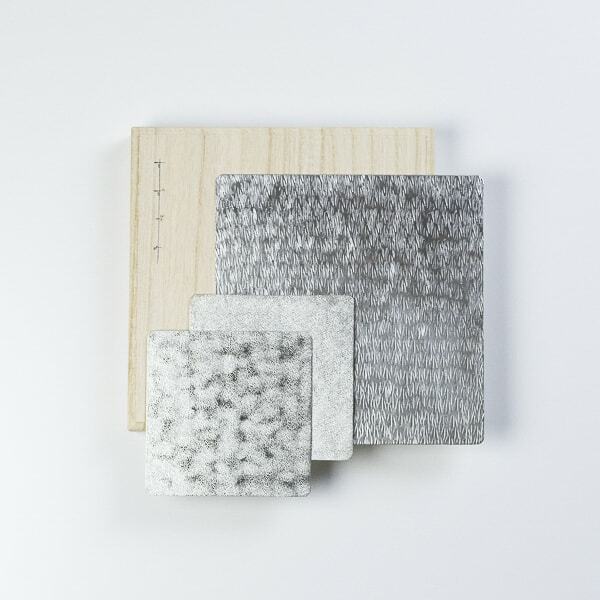 Pale color plates fit various kind of food and table settings unexpectedly. 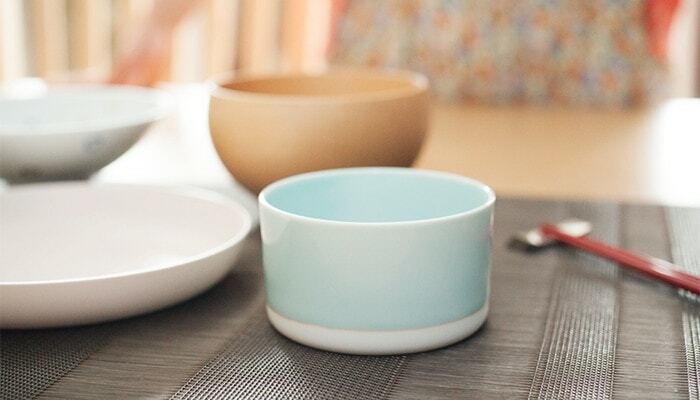 Light blue and orange bowls are from same series of the main dish plate. These are teacups from S&B series. Two cups have same forms, but different colorings and gloss. 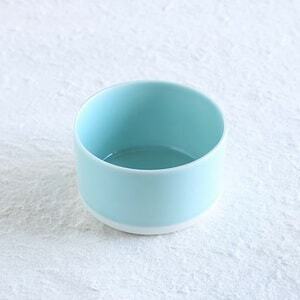 Light blue cup has beautiful gloss. 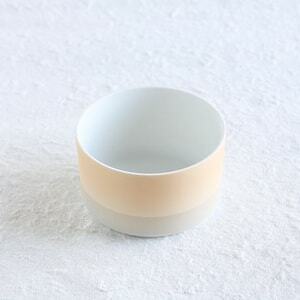 On the contrary, orange cup does not have gloss but has cute two-tone colorings. Colorful tableware seems to be difficult to make a table setting. However, S&B series are unified with same pale tone. 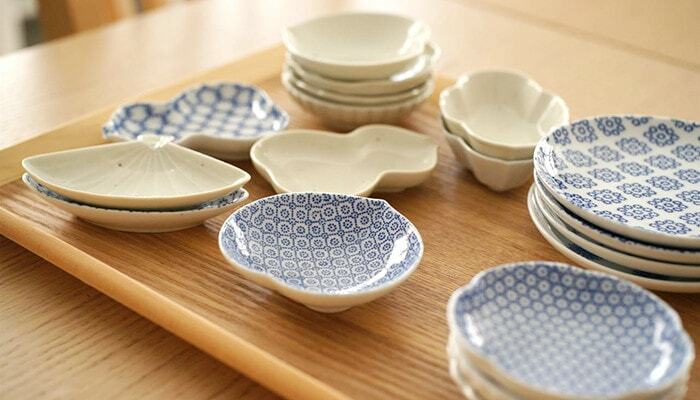 Therefore, you can make beautiful table setting easily. 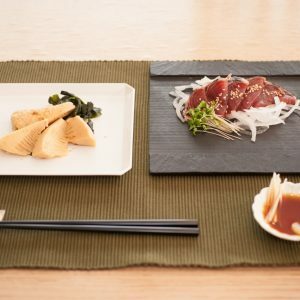 What is your favorite Japanese table settings? 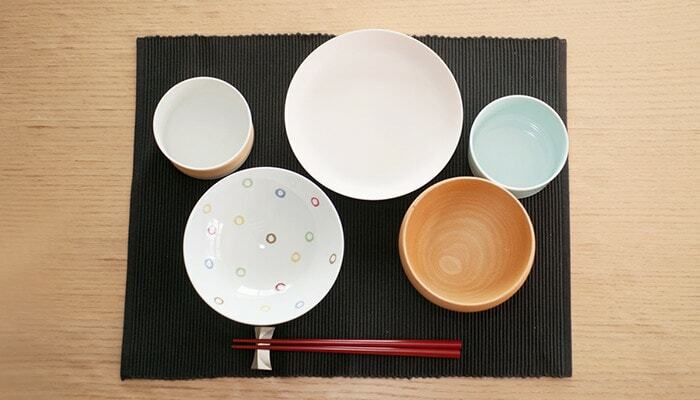 If you want to make an easy Japanese table setting, we recommend the first Japanese table setting with TSUMUGI. 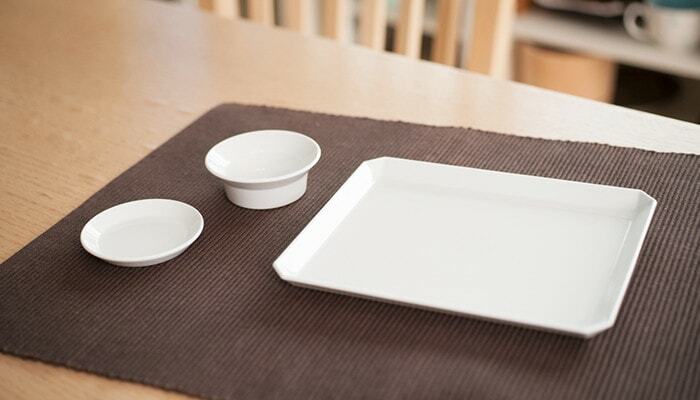 If you like simple life, the third Japanese table setting will fit you. 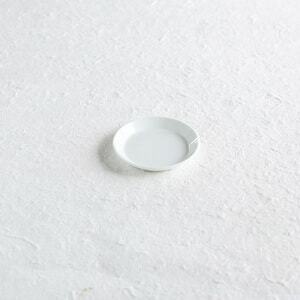 Simple white tableware has various ways of use. 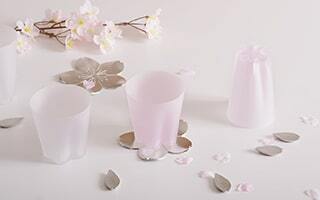 And if you would like to make a cute and colorful table setting, the last Japanese table setting is suitable. It does not seem to be an authentic Japanese table coordinate. 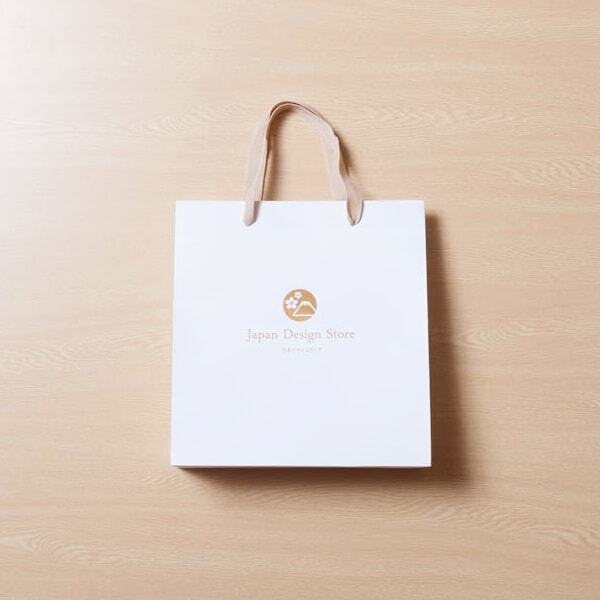 However, all items are made by Japanese traditional craftsmen. 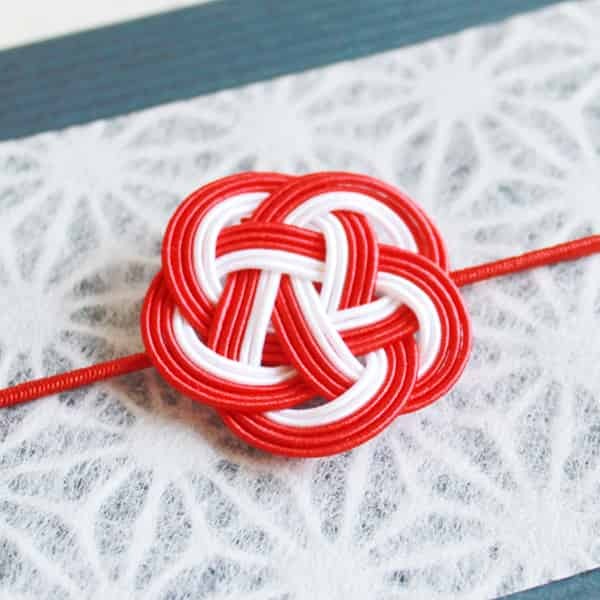 You can feel Japanese breeze from the skill of Japanese craftsmen. 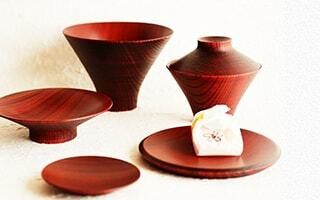 The Japanese table settings we introduced here are just a few examples. 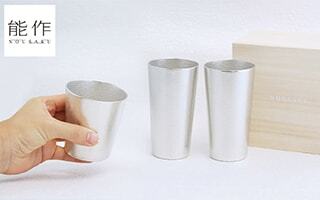 Japan Design Store offers various types of tableware. 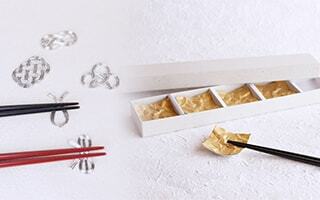 Please find and enjoy making your original Japanese table setting!